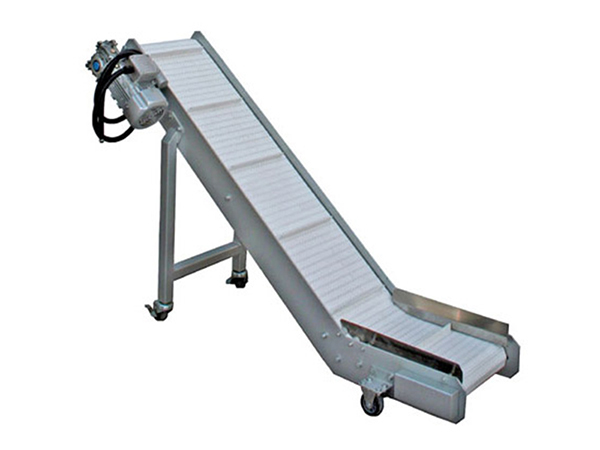 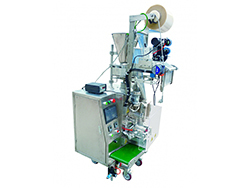 The package conveyor is specifically used to transport packed bags to a predetermined height. 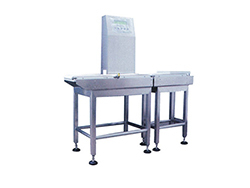 Siyuan can customize this equipment according to data provided by the customer. 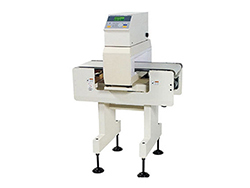 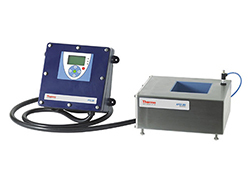 This allows us to offer advanced, reasonable, and economical solutions for both standard and custom products.